February in New York City has again kicked me up and down the street! We had some great trio shows despite the cold, including a set opening for Karl Denson's Tiny Universe at Brooklyn Bowl. We're laying low in March, but we do have a 10p set at Superfine this Sunday, March 1. Humble Tripe, some folkie friends of mine from NC well worth hearing, play at 8p. I'm also playing a solo acoustic set at The Falcon in Marlboro NY on Thursday March 5. I'll be opening for (and singing a tune with) my super-talented friend Erik Deutsch and his group the Jazz Outlaws. 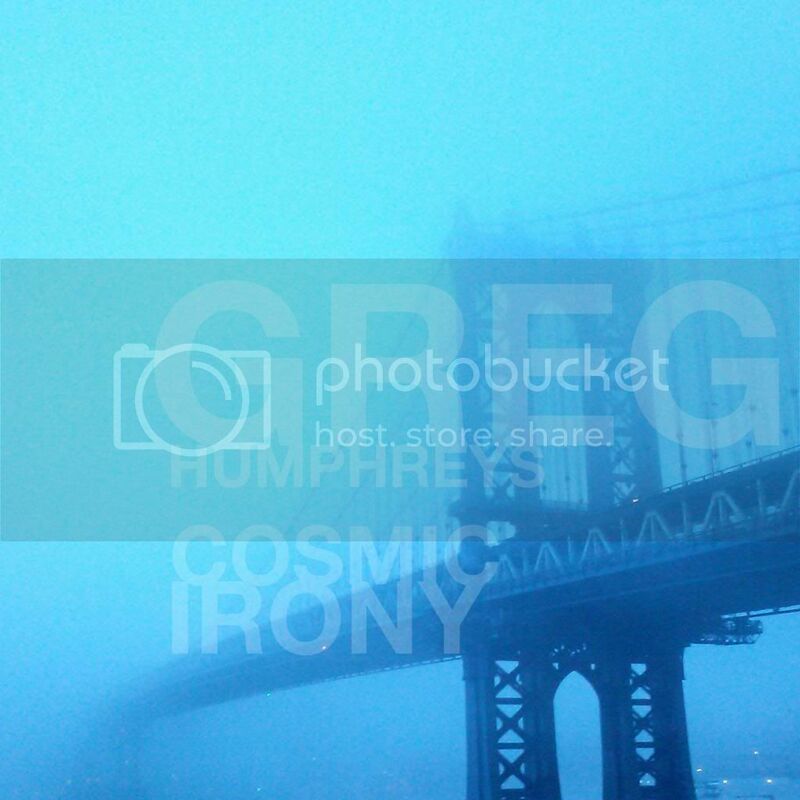 Greg Humphreys Electric Trio is hitting the road again in April! Matt Brandau, Keith Robinson and I are excited to play some new tunes for you. We'll be hitting some places we visited in 2014 and we've added some new spots as well. Get your tickets early and help us spread the word! More dates TBA. Did I mention that Dillon Fence, the storied North Carolina alt-pop-rock group of the late '80s and early '90s featuring guitarist/vocalist Kent Alphin, drummer Scott Carle, bassist/vocalist Chris Goode and myself will be performing a special 8p Meadow Stage set at Shakori Hills Grassroots Festival on Friday, April 17? Shakori is one my all-time fave music festivals, with an invariably entertaining roster of performers and a wonderful family atmosphere. It's also an all-ages event, so you can bring the whole family and camp. My trio will be playing a festival set as well. The trio is tentatively scheduled for Saturday, so make a weekend of it and hang with us! The ticket pricing guide is here and single-day tickets are now available. Crazy travel story around our gig in Trumansburg NY a couple of weeks ago. First, our rental car had a flat tire headed into the Holland Tunnel. Then we had to trade our car in and deal with gridlock traffic. The temperature gauge got down to -12 F on our way there. It ended up taking seven hours, but we made the gig at 10pm. The gig itself was awesome! Great crowd, and headliners Big Mean Sound Machine killed it. We have some great live video and audio from the show, thanks to Finger Lakes Music Press and Greg McGrath. Check out these hot versions of Only One of Me and Natural Child. Cosmic Irony is a studio collaboration between producer / bassist Matt Brandau and me. We've been recording together on-and-off at his Upper West Side studio Chateau Brandau since I've been living in the city. These are our funky creations. The first tune, "Crosstown", is a song we built around a Brandau bassline, with horns from Memphis saxophonist Art Edmaiston (Lucero, Gregg Allman Band, JJ Grey and MOFRO) and trumpeter Dennis Marion (JJ Grey and MOFRO). On "Cosmic Irony" we take a Latin trip down Existential Lane. "All Because of You" is pure pop and "More Than a Friend" is a downtown love song. Enjoy. 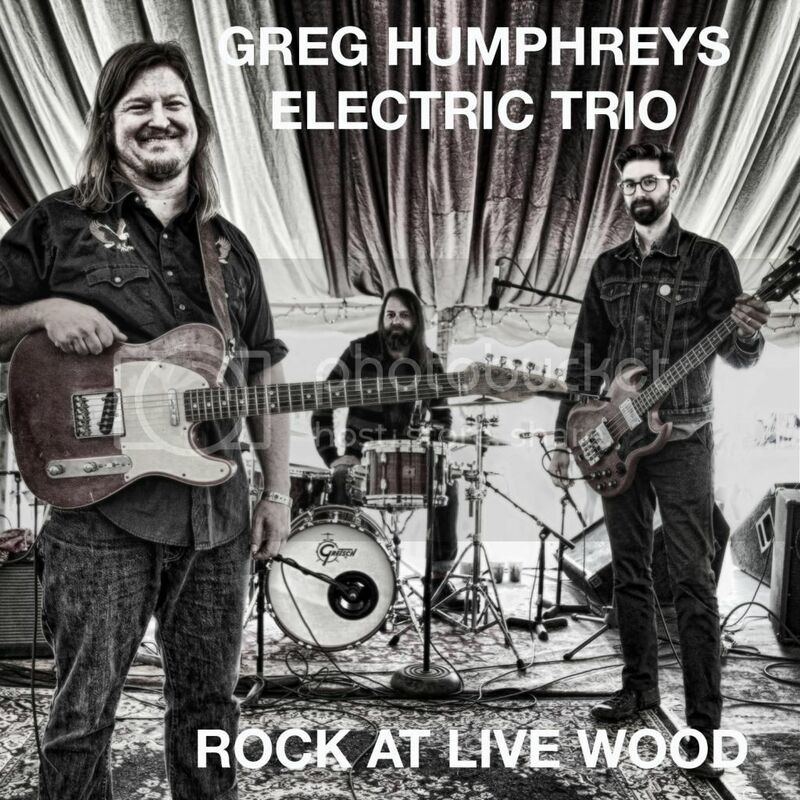 Rock at Live Wood is the debut live recording of Greg Humphreys Electric Trio – bassist Matt Brandau, drummer Keith Robinson, and myself. The Rock at Live Wood LP, from an Electric Trio set at Rockwood Music Hall, is alternately thoughtful and blistering. Mixed by Keith Robinson, it features live arrangements of songs from the Cosmic Irony EP along with some trio versions of tunes from my solo acoustic LPs and HOBEX recordings. Hey gang, just wanted to let you know that Greg Humphreys Electric Trio has been added to the bill this Friday, Feb 6 at Brooklyn Bowl , supporting Karl Denson's Tiny Universe. We hit at 8p. Please come out to Williamsburg if you can and support. Matt, Keith and I would love to show you what we can do with a big stage. Hope to see you! Advance tickets are here. We'll be at The Jalopy Theater in Brooklyn on Feb 12, playing a 10p set as a part of our friend Jan Bell's birthday concert – tickets here! The trio is headed up to Trumansburg NY on Feb 13 for a set at the Rongovian Embassy opening for the Afrobeat band Big Mean Sound Machine. Back at Superfine in DUMBO on March 1 for a 10p set following evening sets by my pals in Humble Tripe. Dillon Fence and the Greg Humphreys Electric Trio are both playing at this spring's Shakori Hills Grassroots Festival in Silk Hope NC April 16 - 19! The vintage Fence lineup of guitarist/vocalist Kent Alphin, drummer Scott Carle, bassist/vocalist Chris Goode and myself play a Meadow Stage set on Friday April 17. This is an all-ages festival, so bring the whole family and camp. The ticket pricing guide is here. Early bird 4-day festival tickets are available now, and single-day tickets will be available on Feb 23. We are setting up a spring tour for the Electric Trio around Shakori, so keep an eye out for tourdate announcements!